We all love getting free stuff, especially on our birthdays! What: Free scoop of ice cream. How: Register for The Chef’s Table to receive a complimentary $30 Birthday Certificate during the month of your birthday. How: Sign-up for Booster Nation to receive a voucher via email on your birthday. 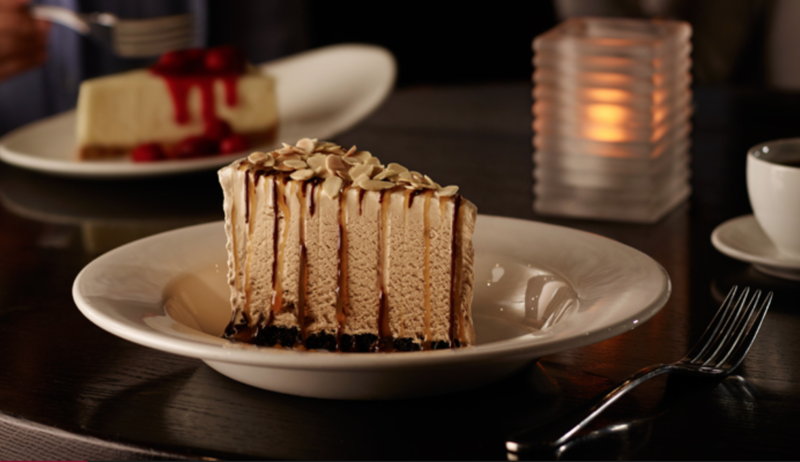 What: Free dessert on your birthday. How: Join My BP to receive the coupon. How: Register your birthday when you sign up for a Chatime rewards card and a birthday offer will be automatically loaded onto your card seven days before your birthday. What: In-store a cup of tea of any of their tea blends. How: Be a part of the Frequent Steeper program. 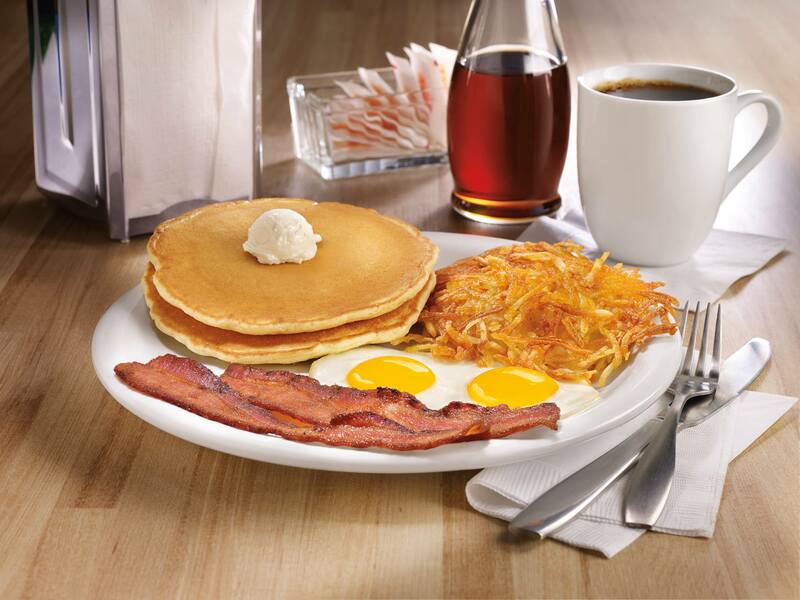 What: Free Original Grand Slam Breakfast. How: Valid government ID on your birthday. How: Show your ID on your birthday. What: $5 Menchie’s money credit two weeks prior to your birthday. What: Free any size hot or cold drink. How: Sign up for Starbucks Rewards. The free reward is only redeemable on the day of your birthday. 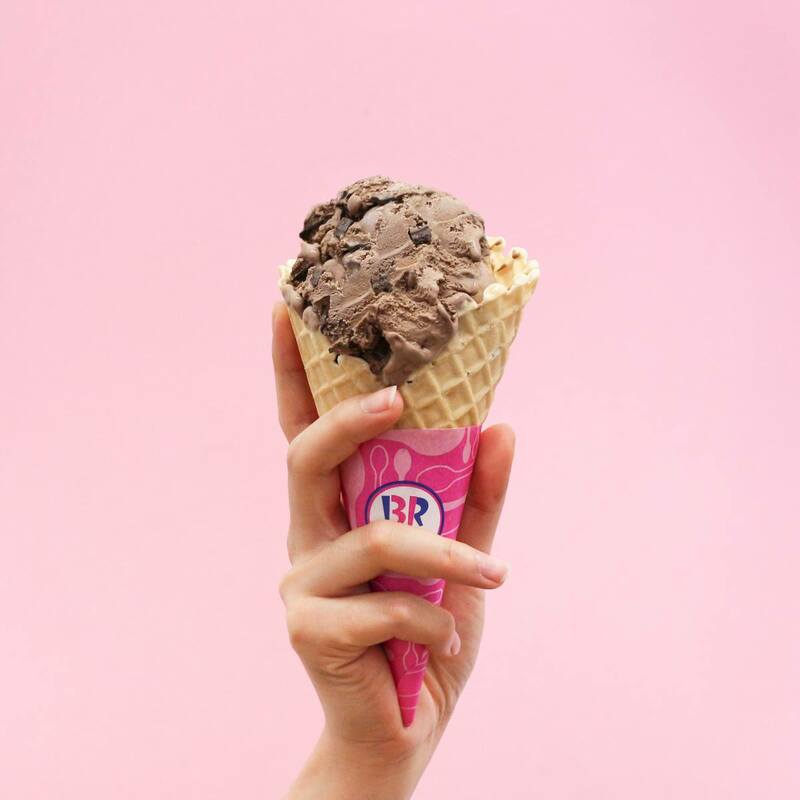 What: Free treat with the purchase of a second ice cream treat. 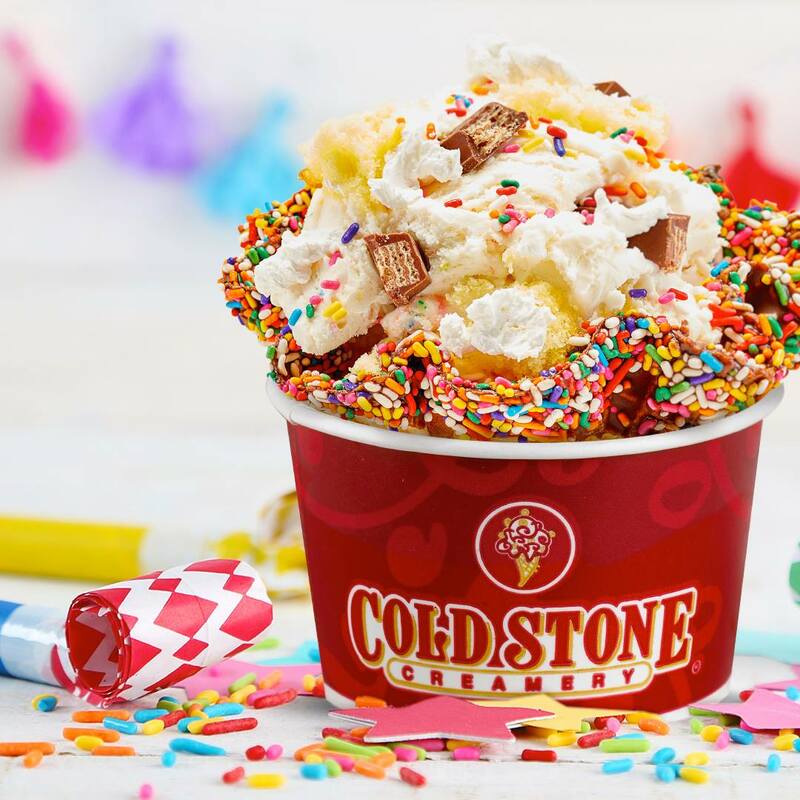 How: Join My Cold Stone Club and you will get a Buy One Creation, Get One Creation Coupon for your birthday. How: Show your ID to enjoy a free dinner on the day of your birthday. Valid only for groups of four adults or more. How: Subscribe to Cora’s Newsletter. 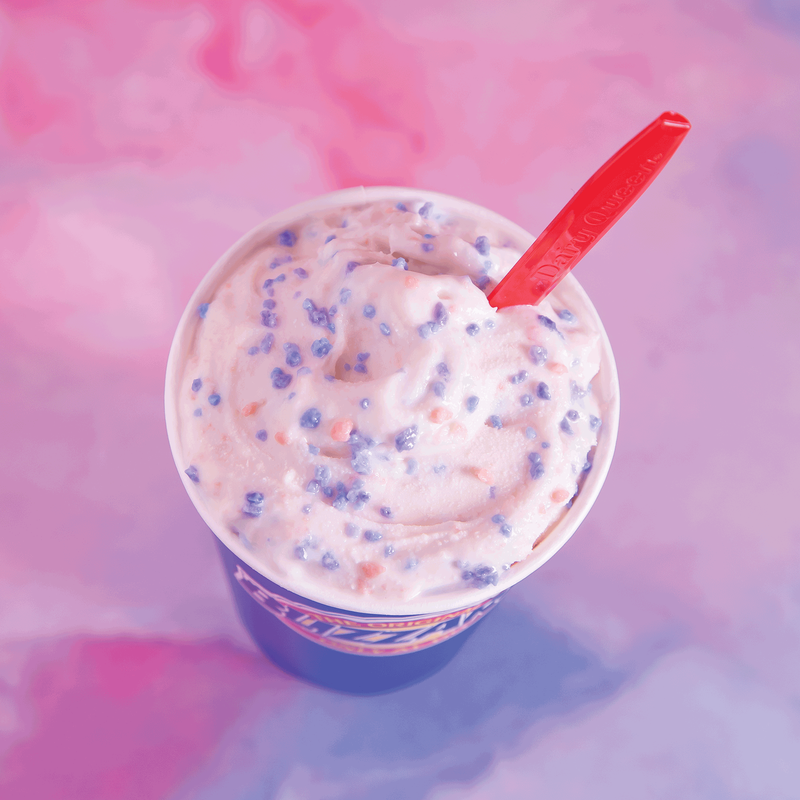 What: Free blizzard with a purchase of a second blizzard. 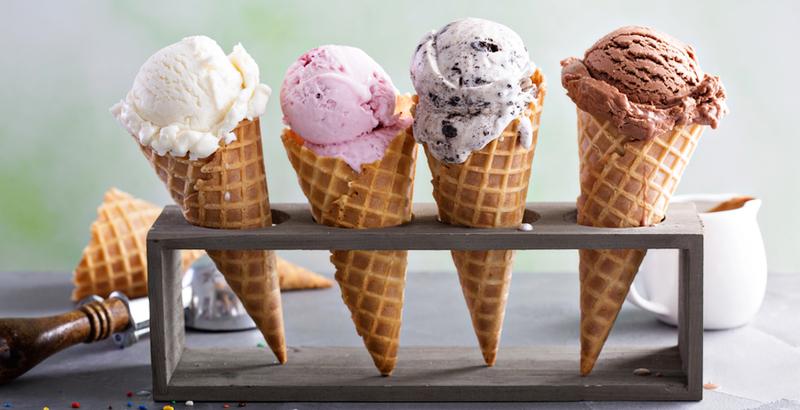 How: Join the Blizzard Fan Club to receive your birthday BOGO coupon. What: A special birthday offer that changes every few months. Recent offers have included $10 credit on a purchase of $10 or more. How: Be a Godiva Chocolate Rewards Member. 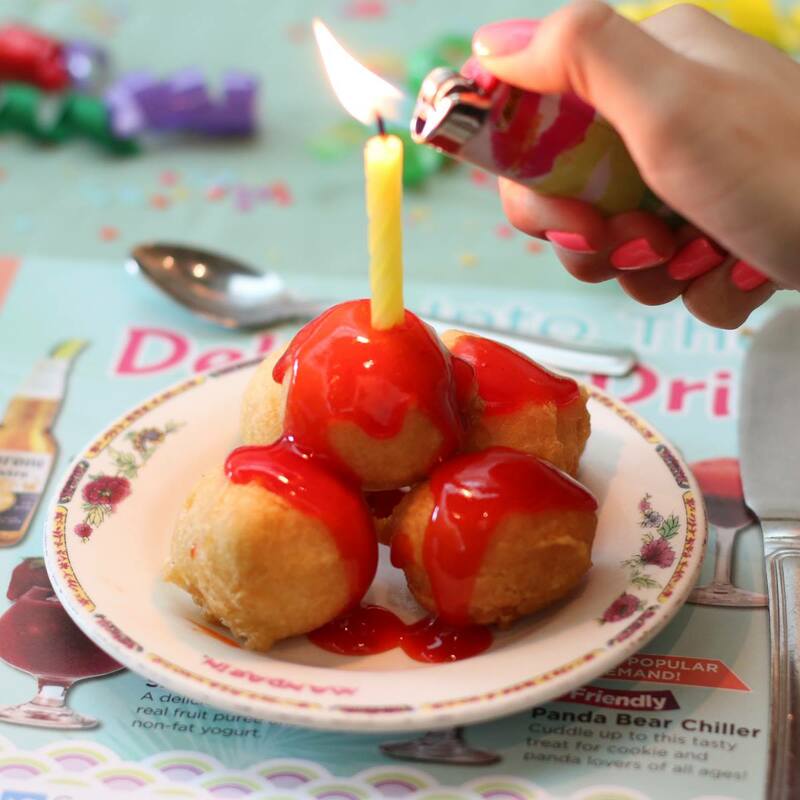 How: When dining at the restaurant, mention that it is your birthday. 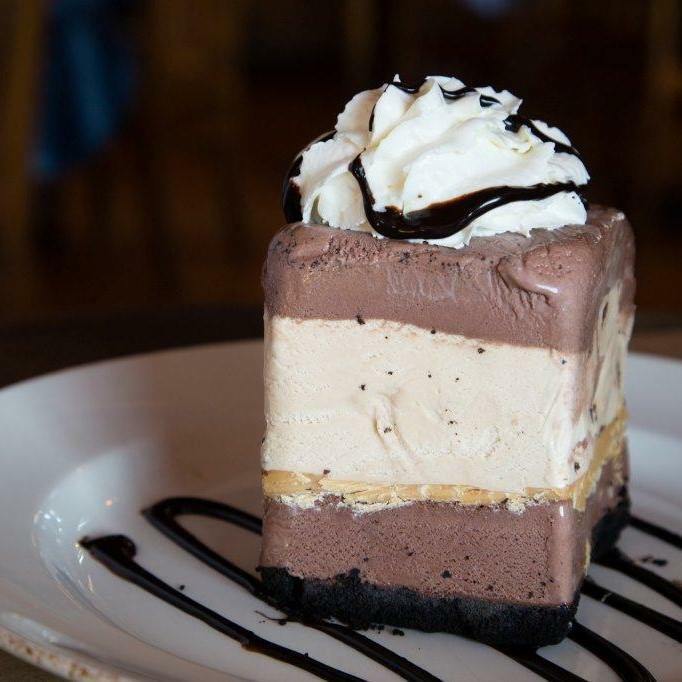 What: Slice of their Billy Miner Pie, mocha ice cream, chocolate crust with hot fudge, caramel and almonds. What: Free treat with purchase. How: Sign-up for Marble Mail at least 48 hours in advance of your birthday. Otherwise, you will have to wait until the following year for your birthday coupon. 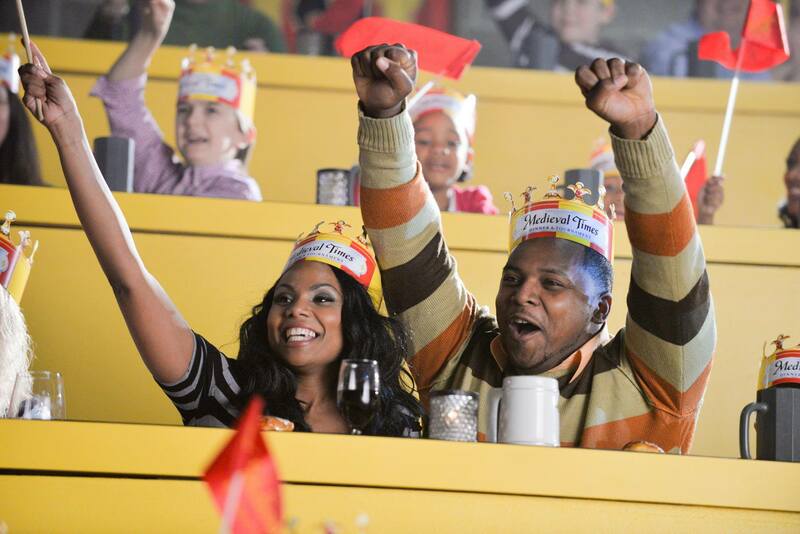 How: Get a free birthday buffet when you bring along three or more adult friends paying full price. What: Free admission and dinner. How: Join the Birthday Fellowship and be emailed an offer for free admission to the tournament and a free chicken dinner on your birthday. Available with purchase of a full-priced adult. What: The Ganache Torte or a slice of their White Chocolate Cheesecake. How: Inform the server that it is your birthday. 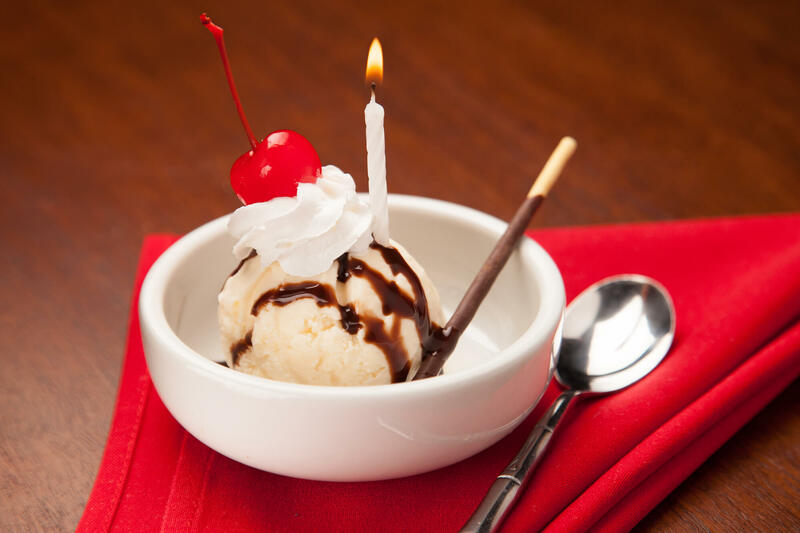 How: The Grill Lovers’ Club at Montana’s will email you a voucher for a free birthday dessert with your meal. Kids can get a free meal on their birthday. How: Sign up for the Fresh Catch Club at least seven days before your birthday to receive a a couple for a special birthday treat by email. How: Just show up in person with ID.